How Can You Get Better-than-PC Performance? No more empty promises! Now you can take virtual desktop performance concerns off the table. What it takes to achieve performance even your power users love! Watch CAD Manager Rebecca Yu compare a Workspot GPU cloud workstation with her local workstation. 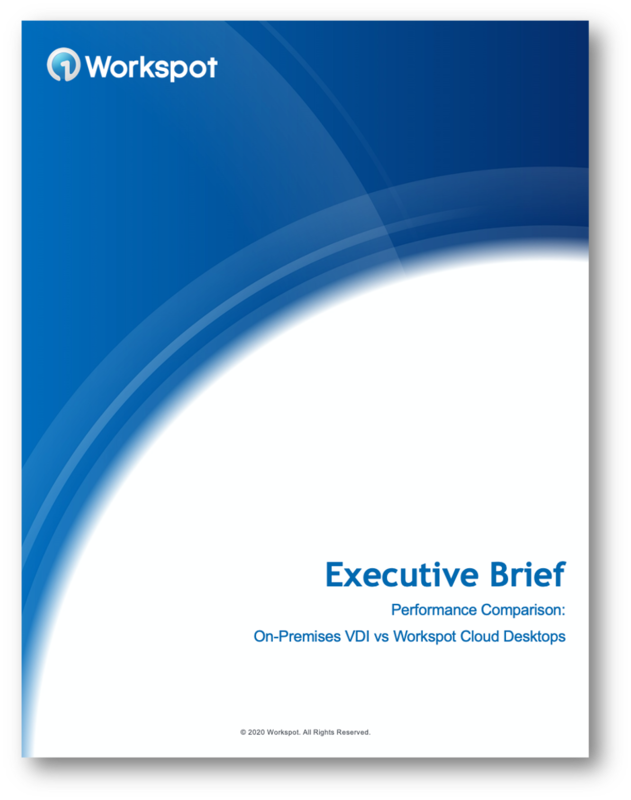 How can cloud desktops deliver better-than-PC performance? Read the Executive Brief now.